Suffering from hardware and software issues? Experiencing prolonged periods of downtime? Sounds like you need prompt and professional IT support. London businesses wanting to benefit from the adept expertise of experienced and knowledgeable IT professionals should get in touch with ITTU. Based in Essex, we are a leading provider of quick and reliable IT support. 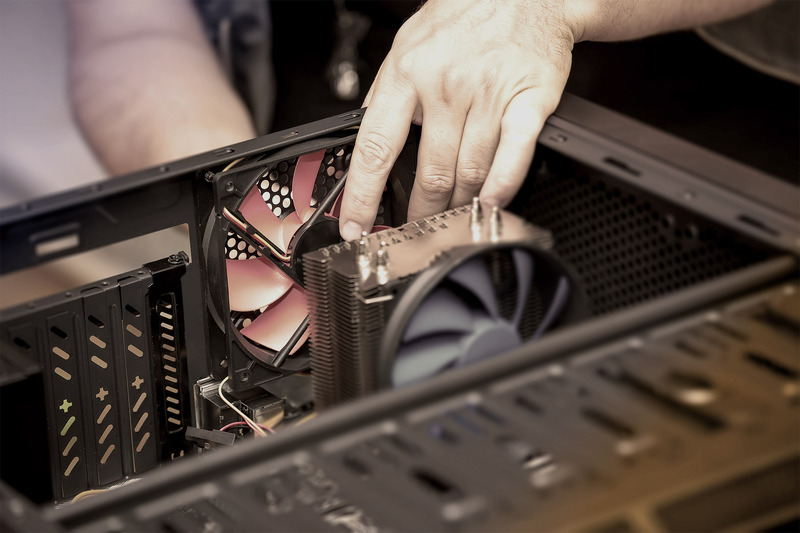 It doesn’t matter whether you need regular maintenance of software and hardware or a contingency plan in case of unexpected downtime, we can cater to your every need. ITTU is also on hand to help both large in-house teams and individual remote workers. At the heart of our IT support options is a team of specialists, each of whom are trained and qualified in their respective fields. Along with possessing the qualities to solve your IT issues, they also have a great deal of passion for all things tech, keeping you one step ahead of competitors. No project is too big or too small for ITTU, and our client base spans a number of different industries. 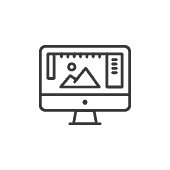 We don’t believe in ‘one-size-fits-all’ packages either, as our consultants will listen carefully to what you want from IT and come up with tailor-made support that meets all of your requirements. 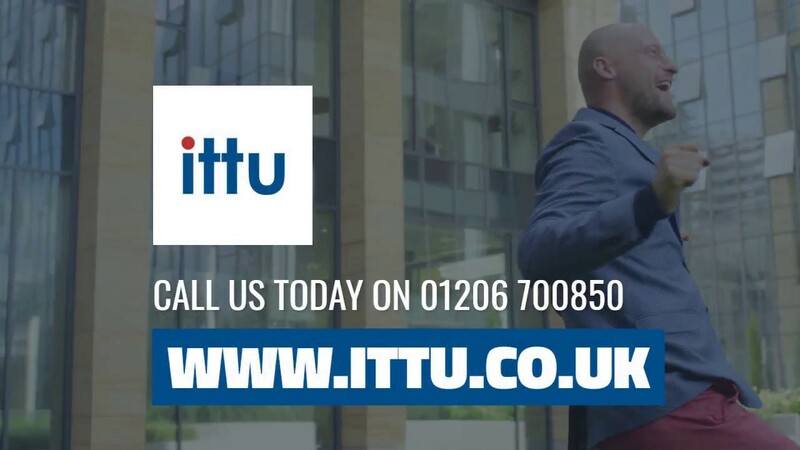 For more information or to discuss IT support, London businesses should waste no time in contacting ITTU – call 01206 700850, email support@ittu.co.uk, or send a message via our online form. Technology is taking over the world of business at a rapid rate. From data entry and employee communication to online transactions and production processes, a number of commercial practices can benefit from some sort of IT solution. For this reason, businesses that don’t have IT support run the risk of grinding to a halt. In addition to losing out on valuable sales, this could also mean a tarnished reputation among clients and customers. Therefore, it is in every businesses best interests to have IT support. Improve security – IT support will keep confidential information safe, protect the personal data of employees and customers, safeguard your business against the threat of cybercrime, and offer invaluable peace of mind. Enhance experiences – Ensure your clients and customers receive the best experience possible with solutions such as wireless internet connections and seamless communication channels. Advance objectives – With IT support, your business will be given recommendations about cutting-edge technologies that could increase productivity, facilitate growth, and help advance company-wide objectives. Maximise efficiency – Not only can technology minimise disruption caused by consistent issues, bugs, and confusions, it can also maximise efficiency with the implementation of new hardware, software, equipment, or infrastructure. Save time – Don’t waste time by trying to identify the latest and greatest IT solutions yourself. Let the professionals take care of everything instead, enabling you to focus on other more important issues. Increase ROI – IT support is an investment that can guarantee a higher ROI by eliminating expensive repairs and unexpected costs. At the same time, it can help generate more money for your businesses through improved processes. Monitoring – We can monitor your network using enterprise-level software, which will automatically alert your IT team of any issues. 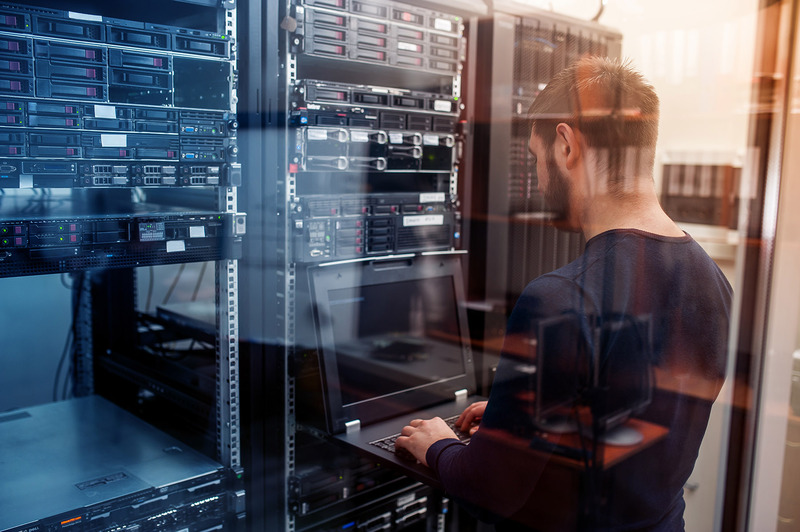 Network monitoring tracks the behaviours of key infrastructure such as switches, servers, and SNMP devices for a proactive approach to potential problems. 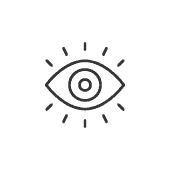 Alternatively, we can manage the whole monitoring process for you, freeing up your time for other tasks or responsibilities. Maintenance – With IT maintenance, which can cover hundreds of users, we make sure that your applications and infrastructure always works. Maintenance can include software updates, hardware servicing, system checks, and everything in-between. You can choose from regular maintenance throughout the year or ad-hoc upkeep as and when you require. 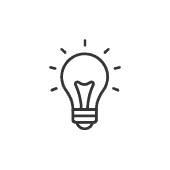 Helpdesk – With our UK-based helpdesk, you’ll benefit from a fast resolution to both hardware and software issues, enterprise-level knowledge, as well as on-site, remote-access, or telephone-based support. Feel free to contact our helpdesk with any IT-related question and they’ll do their best to answer. Since ITTU’s inception, we have provided a number of businesses in London and beyond with first-rate IT support. Unlike other providers, we want to be part of your team and an integral member of the business. By supporting your daily operations and contributing to organisational objectives, ITTU delivers the kind of IT support that no other provider can manage. This wouldn’t be possible without the adaptable and versatile skillset of our dedicated team. Not only do they have an excellent understanding of the IT industry, our support staff can also solve complicated problems and work in high pressure environments. ITTU knows all too well how IT solutions and infrastructure can lead to increased longevity and commercial success. But without human intelligence and intuition, any investment in technology won’t provide meaningful results. This is why we put an emphasis on people power, with ITTU’s workforce at your disposal no matter what. A recent Tech Nation report revealed that the UK IT sector is growing 2.6 times faster than the overall economy, with London ranked as the second most connected place for tech in the world behind Silicon Valley in the US. The UK digital tech sector is now worth nearly £184bn to the economy, a rise from £170bn in 2016. The turnover of digital technology companies grew by 4.5% between 2016 and 2017, compared with 1.7% growth in UK GDP. Several of the UK’s top IT companies are located in East London Tech City, also known as Silicon Roundabout. For example, Cisco, Facebook, Google, Intel, McKinsey & Company and Microsoft are among the companies that have invested in the area. Take a look at our services and how we can meet your tech support needs. The ITTU offices are based in White Colne, Colchester, Essex and offer IT Support and Services across the South East and London.